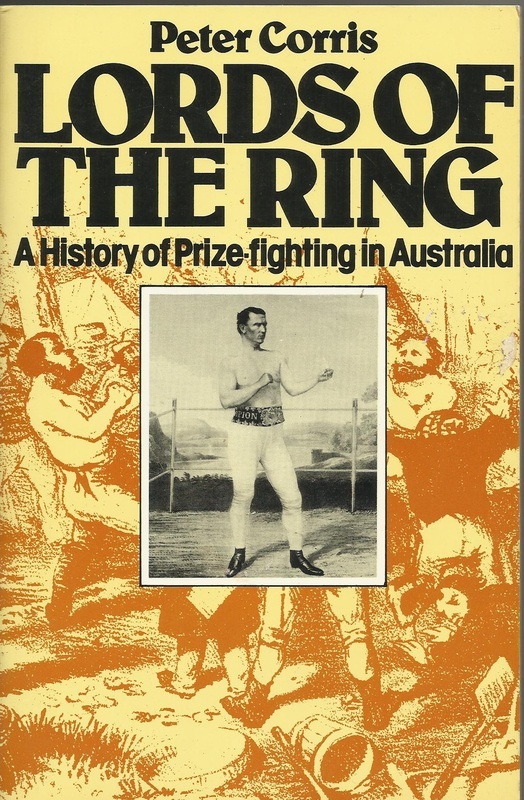 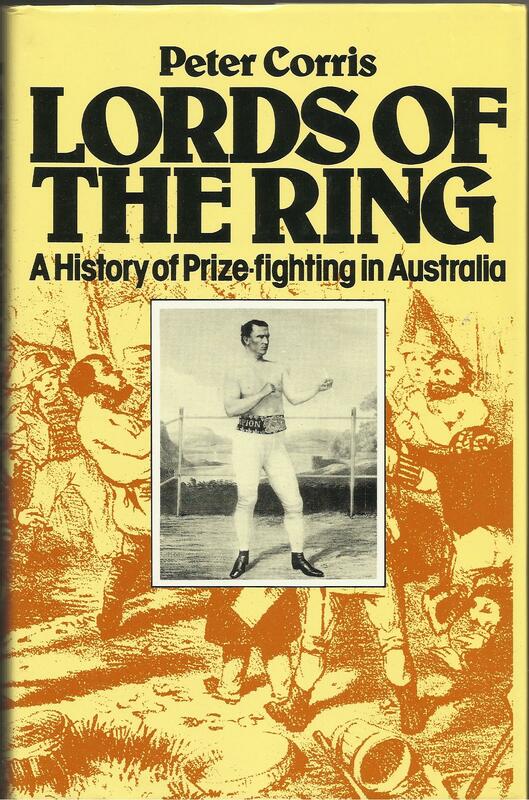 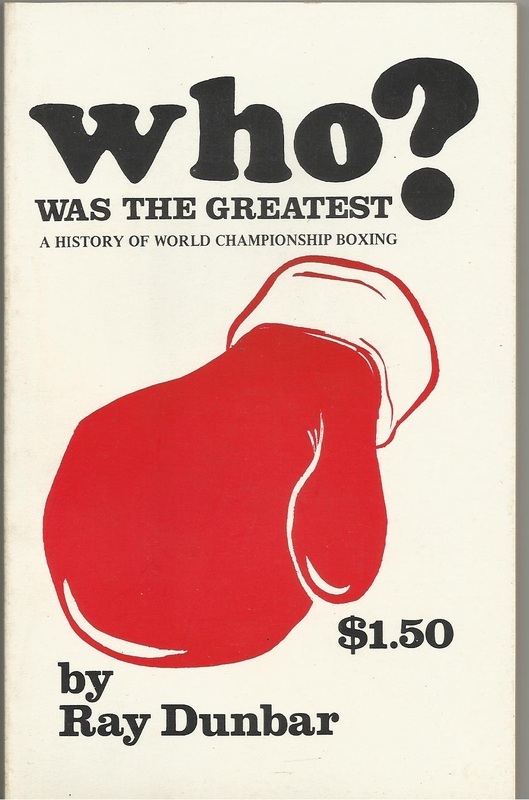 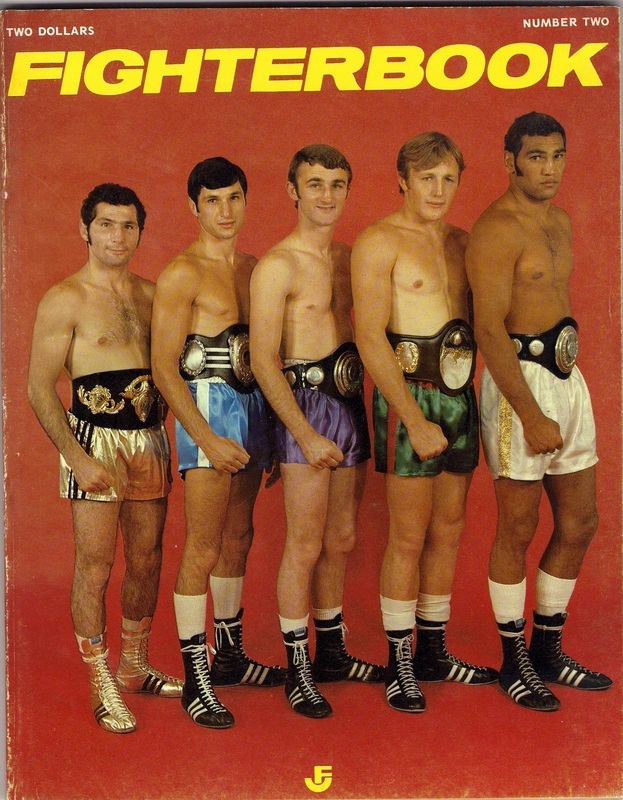 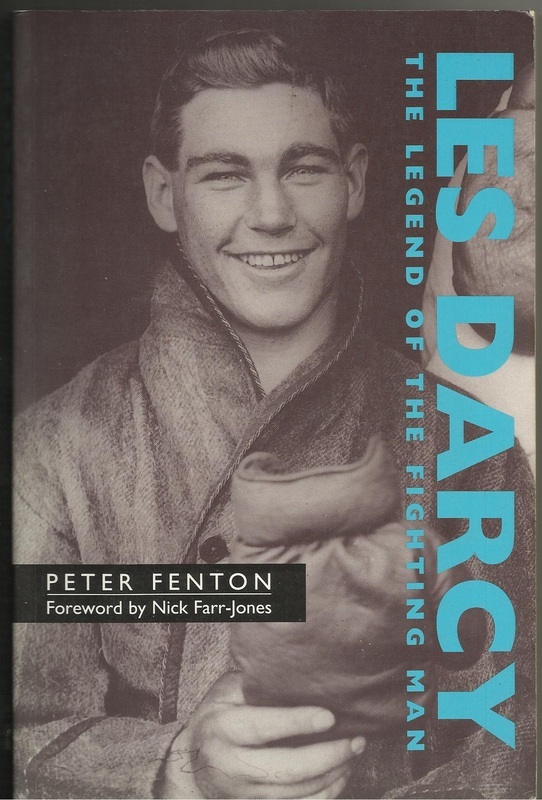 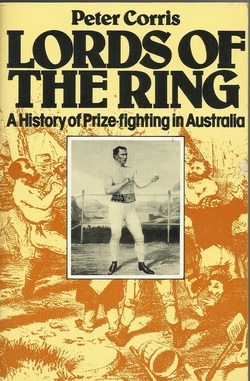 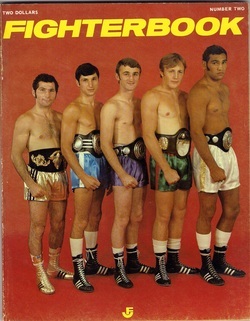 Boxing historian Gary Luscombe made a find. 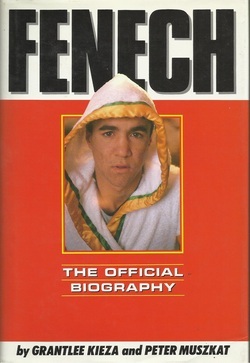 In an auction lot was a bundle of brand new 1971 'Fammo', the Johnny Famechon autobiography. 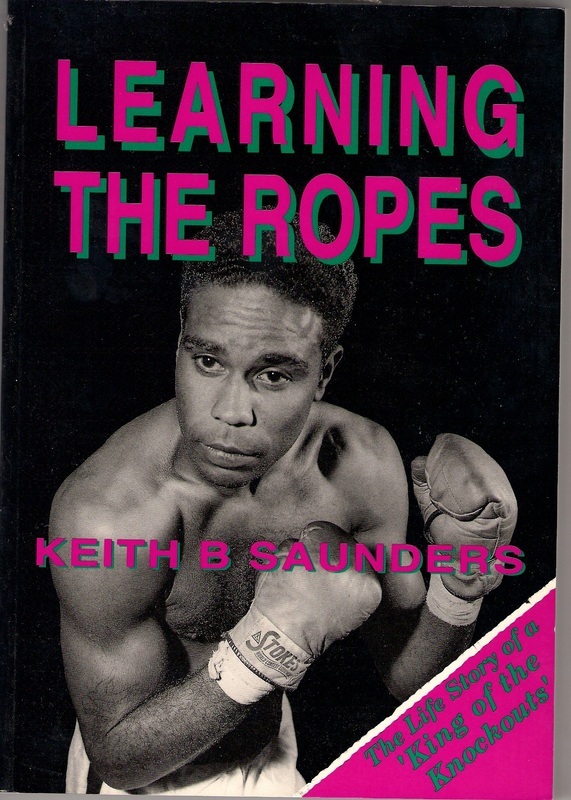 "Unread, unsold, still wrapped in bundles. 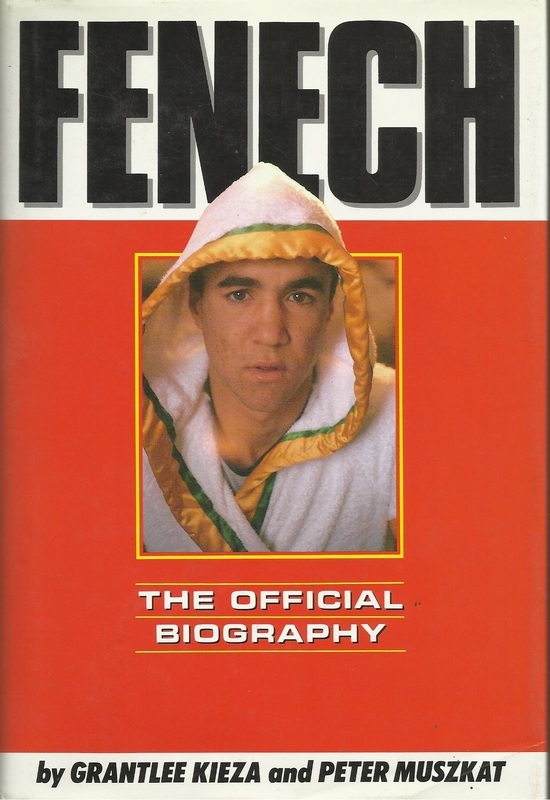 Never hit the shelves of a bookstore. Sat in a box at the back of the bookstore for nearly forty years." 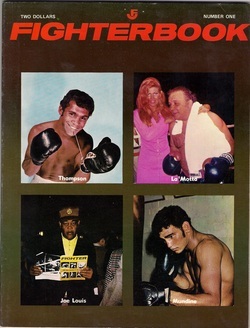 A joint venture with Gary and Fam is having the books signed by the 1969 world champ. 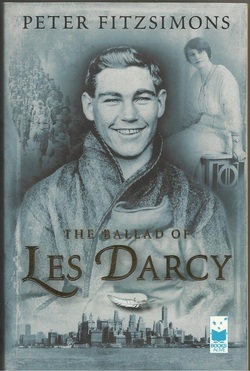 To obtain this gem for your shelf inquire at Garyluscombe@hotmail.com. 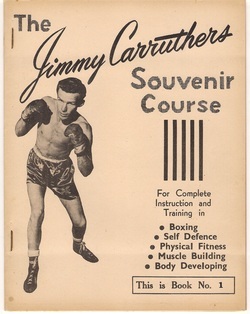 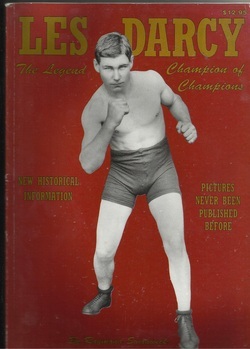 Luscombe was an amateur welterweight at the Sandringham gym when Earthquake Carter trained. 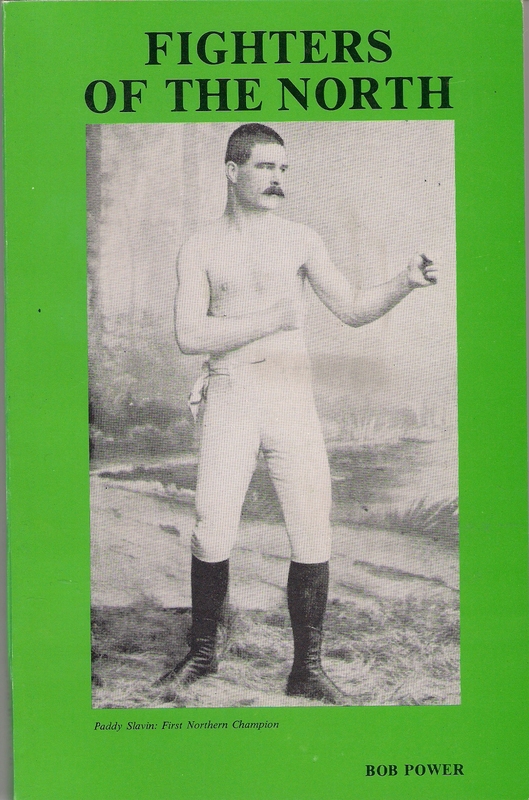 Buying his first boxing book, a Bev Will 'Fighter Lady', started something in Gary. 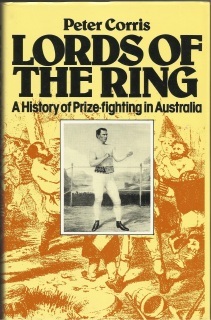 Thirty-five years on he has over 700 volumes.